(Ottawa, Ont.) 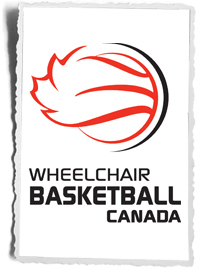 The 2015 Wheelchair Basketball Canada Annual General Meeting (AGM) will take place on September 20, 2015 in Ottawa, Ont. All Members, Partners, Committee Chairpersons, and Board Members are asked to submit reports no later than September 4, 2015. Note the reports below are only available in their language of origin.